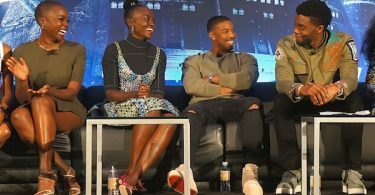 We learned all about Black Panther characters Klaw (Andy Serkis) and M’Baku (Winston Duke) in our interview with them t the Black Panther press conference! 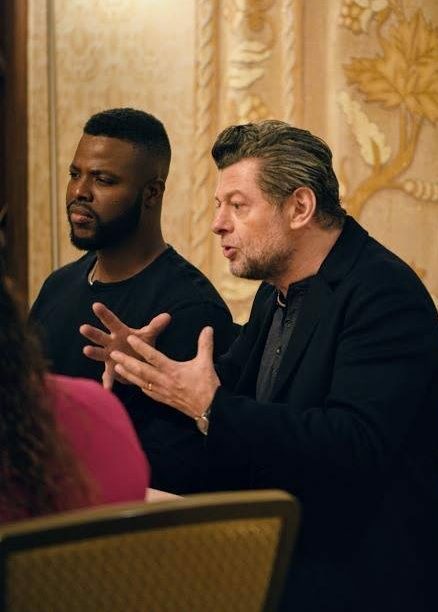 When I was in Los Angeles for the Black Panther press conference, I enjoyed our group interview with Andy Serkis and Winston Duke! 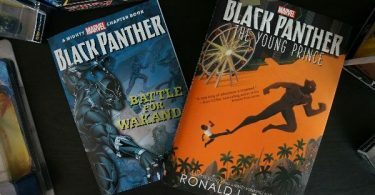 They play Black Panther characters Klaw and M’Baku, respectively, and have a significant role in the story line of Black Panther and more Marvel movies to come. 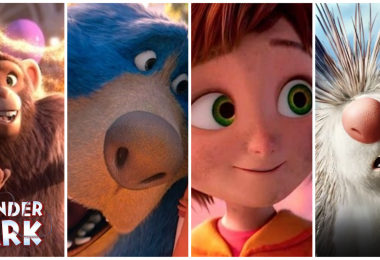 Read all about Serkis and Duke and what they think about their roles in the film. If you have been watching all of the Marvel films to date, you have seen Andy Serkis as ‘Klaw’ in Avengers: Age of Ultron. He is one of the sinister Black Panther characters and operates as an arms dealer from South Africa who gets ahold of some of Wakanda’s precious vibranium and is a true enemy to the Wakandan throne. 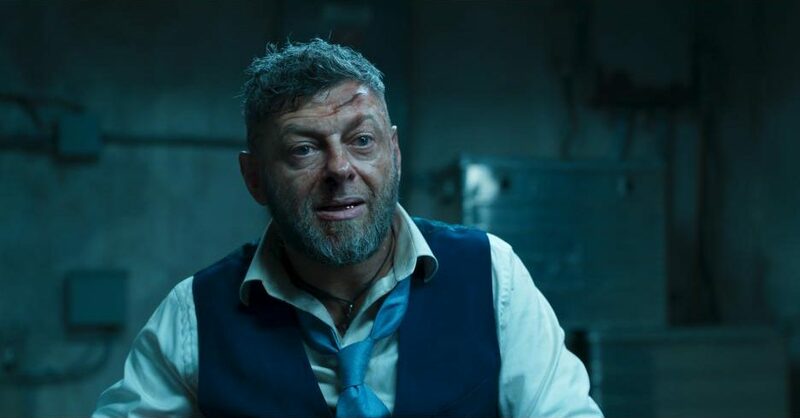 Serkis does a fabulous job as en evil gangster, he plays the role quite well and when he walked into the interview room, I had a hard time separating him from Klaw! 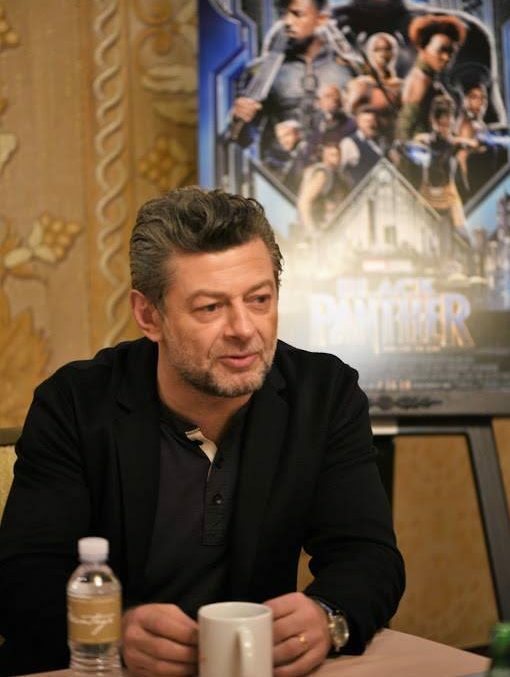 selfish in every aspect of living.“Serkis says that constantly as an actor, he’s wanting to challenge the perception of good and evil. He tried to make Klaw someone that you may want t hang out with, but also someone who is just plain nasty, threatening, and ruthless. Andy jumped on board with his character Klaw when he was offered the “short” role while helping with the Hulk movie. 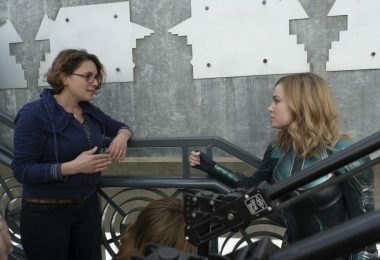 “I was helping Mark Ruffalo with the Hulk, because they came to our studio in London and we were working with him and James Spader to create the character Ultron because it was using the technology that I’m very familiar with. Josh said “oh man there’s this great character which I’d really love you to play, it’s only a small scene. 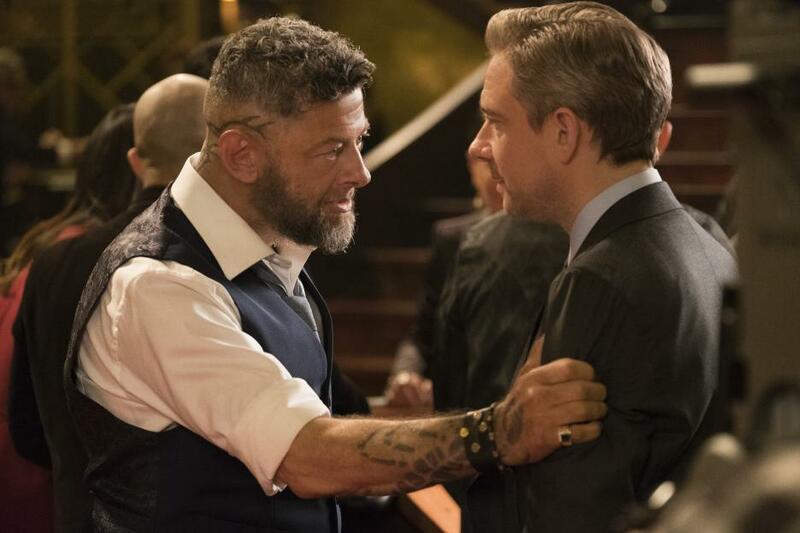 He’s very much an adversary for T’Challa in Black Panther.” It was just this very quirky, like you say, kind of idiosyncratic slightly left field gangster character.” Serkis also mentioned that he appreciates the fact that Director Ryan Coogler lets the actors explore their characters while filming and take them places they wish to. 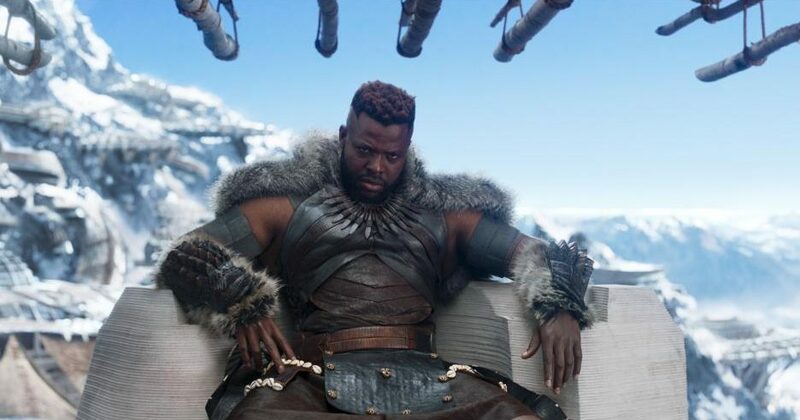 Winston Duke plays M’Baku, on of the newer Black Panther characters who is the leader of the mountain tribe in Wakanda. 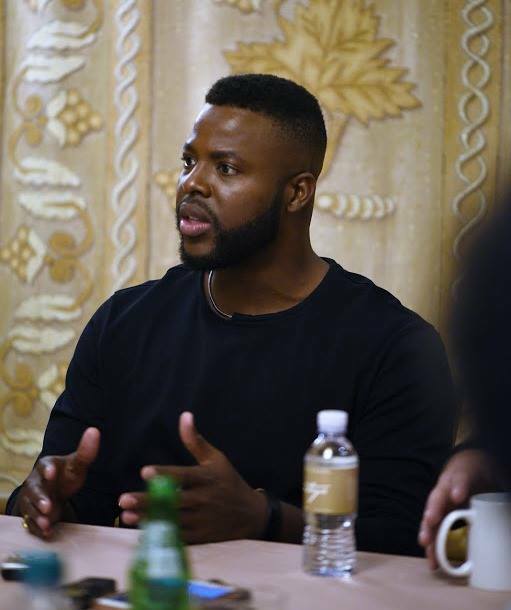 This is Winston Duke’s first film, and he says that he feels blessed to be able to work with such established juggernauts of talent and have a space where he felt comfortable enough to explore his character. “I feel like I could hold my own and create a space where I felt I had agency as an artist.” He also said that this comfort helped him to be able to do work that he’s proud of. “I feel what was a great opportunity for me with M’Baku was I was given the opportunity to create a new language within that world essentially. The one thing that Marvel did great that really grounded and created a new world, a new life for M’Baku was that it was a departure from the comics in a sense in that he’s not the leader of this religious cult, he’s now the leader of an established grounded tribe. And creating that society that lives outside of Wakanda proper was something that was really great.” Duke also says that Coogler exhibited a lot of trust with him and allowed a collaborative space where Coogler would suggest something, and Duke was allowed to try what he felt was right. I also want to include this part of the interview where Winston Duke kind of personalizes his experience with his character M’Baku and the nation of Wakanda. 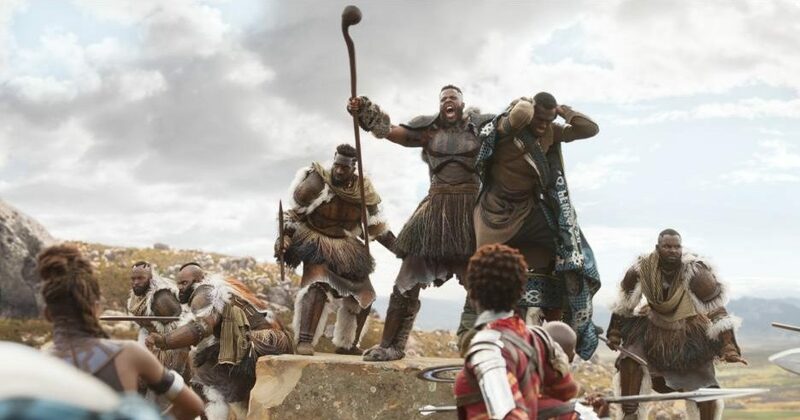 In the film, M’Baku comes to terms with something he’s been called out to help with, and his decision, either way, will help impact the entire world. Winston says that this film powerfully brings out a lot of strong questions, and they center around the themes of isolationism, colonialism, and a familiarity of taking care of yourself vs. thinking about how to take care of others. “If we’re going to go out into the world, we’re going to bring ourselves and impose it on others, how do we do that in another way, and how do we go out and help people with love and without oppressing them?” M’Baku’s character has to decide what kind of mark he chooses to leave, and I think our past and present day world grapples with this notion as well. A friend of mine got to meet Winston Duke at A Wrinkle In Time world premiere, he is just awesome! Catch Black Panther characters Andy Serkis as Klaw and Winston Duke as M’Baku! I loved both Andy and Winston’s performances in this film, they are both very necessary Black Panther characters that help shape the story. Marvel’s Black Panther is in theaters February 16, 2018, don’t miss it! 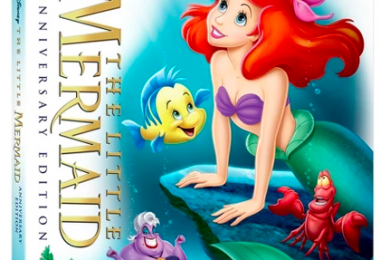 You will love this movie, I promise! Here’s my Black Panther movie review.